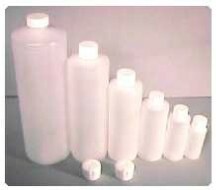 These are the same HDPE plastic bottles we package our fragrance oils in. They can be used for oils, lotions, shampoos, conditioners, bath gels, etc. Frosted appearance. Available in: 16oz, 8oz, 4oz, 1oz. Sold in 12 packs only.